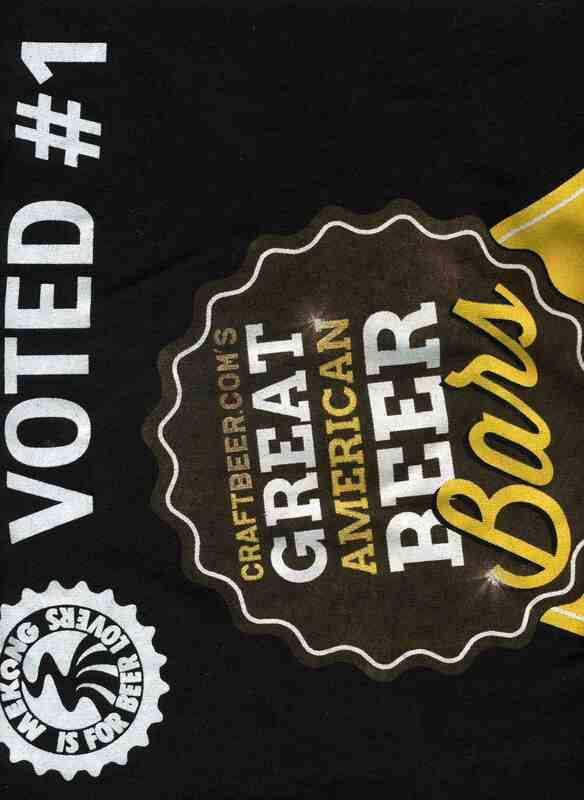 It is time to help choose CraftBeer.com’s Great American Beer Bars. Mekong topped the competition in 2012. Richmond, it’s up to us to keep Mekong at the top. Go ahead and vote here. A repeat win will surely mean more $1 draft nights and more shirts like the one above. I’d like to keep wearing my shirt so vote Mekong! You will find Mekong listed in the South this year as opposed to Northeast in 2012.